At 10.10am until 10.30am children from KS1 have their playtime. 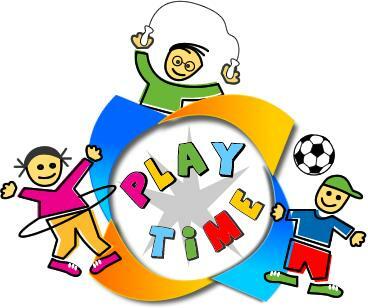 KS2 have their playtime from 11.00am – 11.20am. Children have a choice of activities during playtime. Reception children participate in flexible free flow activities where they can spend time outdoors. Before lunchtime all children sing our Lunchtime Grace. Children in Reception have their lunch at 11:50pm, KS1 12.00 pm and their break ends at 1.00pm. KS2 children start their lunch at 12:20pm and finish at 1.20pm. School finishes at 3.15pm. Children say a prayer together and then are collected by their parents. These times include time spent on Religious Education, but exclude the statutory daily act of worship, registration, breaks and lunch breaks. To ensure that play times and dinner times are enjoyable for all, the following Code of Behaviour is in place. This code is used by all staff, teaching and non-teaching, and applies to play and dinner times. Be kind and respectful to everyone"
Zoning of the playground to allow for different games to take place safely. Tables and seating for those children who wish to use them at KS1. A system of positive reinforcement is in place with weekly feedback at KS2. We are very fortunate at St. Clare's to have a wonderful team of Mid-day Assistants. They are responsible for the care and safety of your children at lunchtime. They are under direct responsibility of the Senior Mid-day Assistant and Mrs Breeze. The School meets for morning worship on Monday and Wednesday. 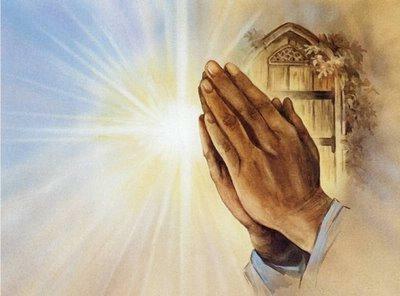 On other days collective worship takes place within the classroom. On Tuesday KS2 and on Wednesday KS1 join together for Bible Stories Assembly. We see the celebration of the Eucharist as being an essential part of our School life, a time when we come together as a community to celebrate and give praise and thanks to God. Mass is celebrated for the whole School at the beginning and end of each term. Class Masses are held weekly. During the season of Advent and Lent opportunities are made for the children to receive the Sacrament of Reconciliation.